Reno: Where is Hudson Saanteek? North Star is unique for a European western in that it's set in Alaska, far from the sun baked deserts of the southwest. Everything else is disappointingly typical. 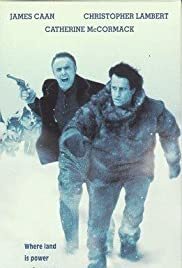 Caan plays a black-hearted land baron in 1899 Alaska who's systematically murdered and cheated his way into being the owner of the largest goldmines in the area. He tries to kill Lambert, a half Eskimo who had the good sense to file a claim on his people's sacred (and gold rich) cave. 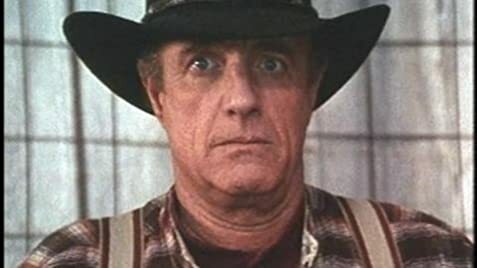 It isn't boring but a chase movie where Christopher Lambert squares off against James Caan and Burt Young in a savage frontier battle for survival should have generated more heat than this, especially being that this is co-written by Sergio Donati, who also helped pen For A Few Dollars More and Once Upon A Time In The West! It's pretty straight forward and unpretentious but it made me wish it were more compelling. 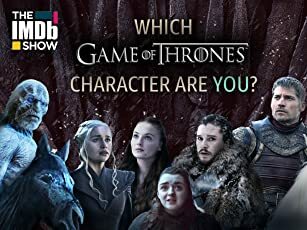 The characters were pretty cardboard, though Caan seems to be having some fun swinging back and forth between greedy and treacherous to insane and out of control. Also, everyone appears to be under-dressed. This movie takes place in Nome, Alaska during a snowstorm but everyone's dressed like it's Fall. Lee Marvin and Charles Bronson were better in Death Hunt, watch that one first!